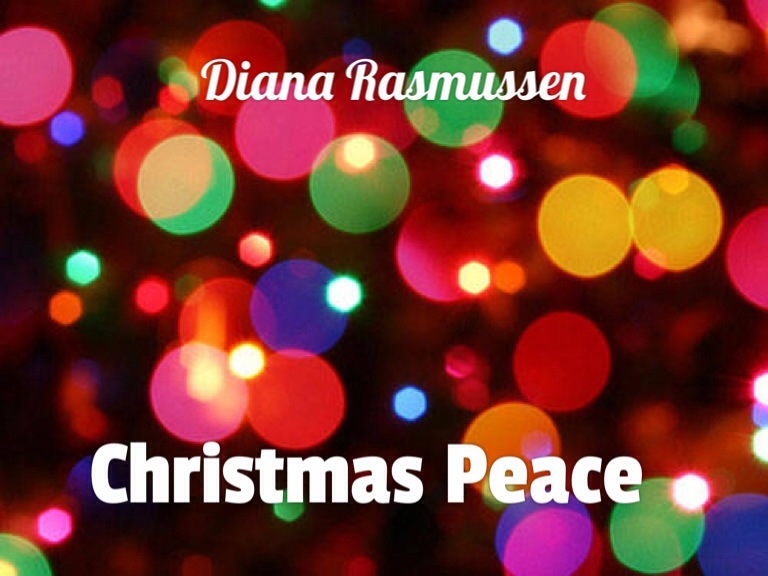 Christmas Peace is a jazz song I wrote last year. It was only 2 1/2 months after my mom passed away, and 10 1/2 months since my mother in law passed away. 2012 was a very stressful year for our family. And yet, despite my pain, I wanted peace. I was seeking peace in the storm. Have you ever had a day, week, month, year like that? When all you wanted was peace? It’s funny how it’s when the storm hits that we look for Peace. Not when things are quiet. Honestly, I think that is when I forget how awesome peace is. You are our Peace this year and always. Thank you for reminding us that we can have peace, even in this season, because we have You. You are our Prince of Peace. Today, we lay down our packages, our expectations, our disappointments, and our pain to take Your hand. 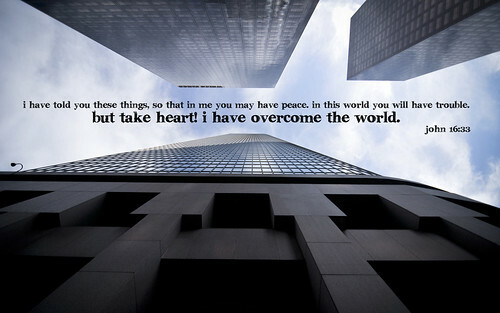 Lead us Lord, and let us rest in the peace that surpasses all understanding, in Jesus Name. Posted in Depression, Healing, Music, Spirituality, Uncategorized and tagged Bethlehem, Book of Isaiah, Christmas, Christmas Peace, David, Everlasting Father, God, Heavenly host, Jesus, Jesus Christ, music, peace, prince of peace. Bookmark the permalink. “surpasses beyond understanding” exactly what I say when I’m asked what it feels to be in the arms of Jesus. Diana, I am always thankful for your prayers and pray for you continuing to minister everyone with your gift of music. Seeker. Thank you Seeker, Merry Christmas my faithful friend! You are so right, love never dies. I am thankful that God has blessed me with so much love from so many of my new blogging friends. Thank you for your prayers and love. Thank you Diana – you are so right love never dies… Go bless you and your family! Love is a precious gift from God – and God has blessed me with so much love these past months from many of my new friends. Thank you for your prayers and your love. Took my breath away. Just beautiful. Thank you so much for sharing your phenomenal music. Thank you Susan. I love jazz, it just takes me to another place..Blessings to you too!